Little gifts will be given. 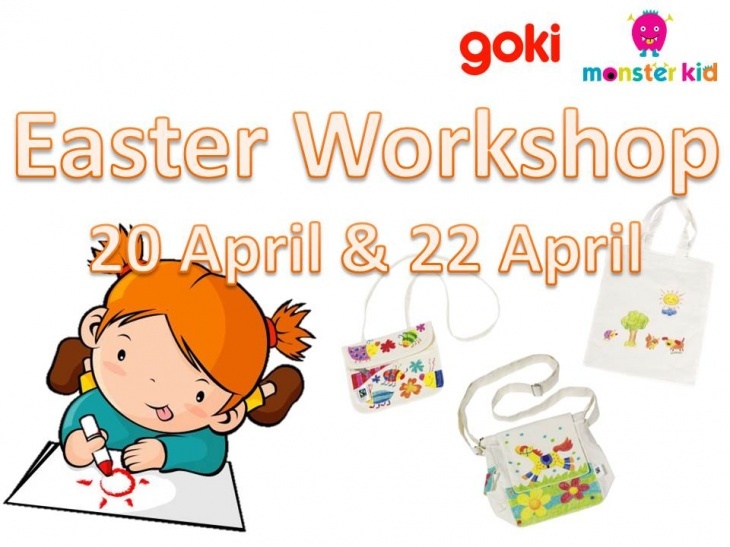 Exclusive to participants: 10% discount on purchases of HKD $450 and above for Goki products. *Terms and conditions applied. All matters in dispute will be subject to the final decision of Monster Kid.